Original Release: 2005. Platforms: PC (reviewed), Xbox. Developer: LucasArts. Publisher: LucasArts. Available on GOG, Steam. 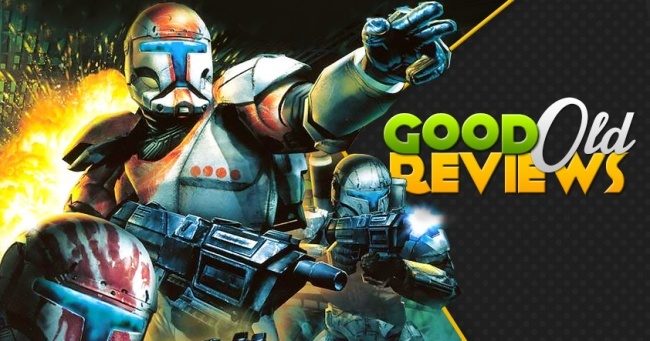 We've covered many Star Wars games at Good Old Reviews, from RPGs, to space sims, to lightsaber combat simulators. Whatever their differences in genre, most manage to capture the epic sense of majesty and wonder everyone saw on the big screen. 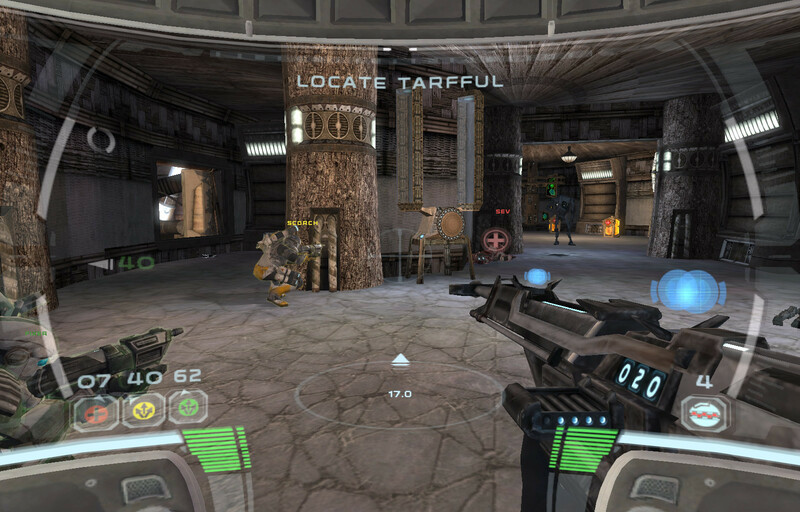 Star Wars shooters, however, are a little bit different. Games with blasters - outside of being as clumsy and inelegant as Obi-Wan implied - have more room to experiment with a Star Wars formula that rarely includes the Jedi. 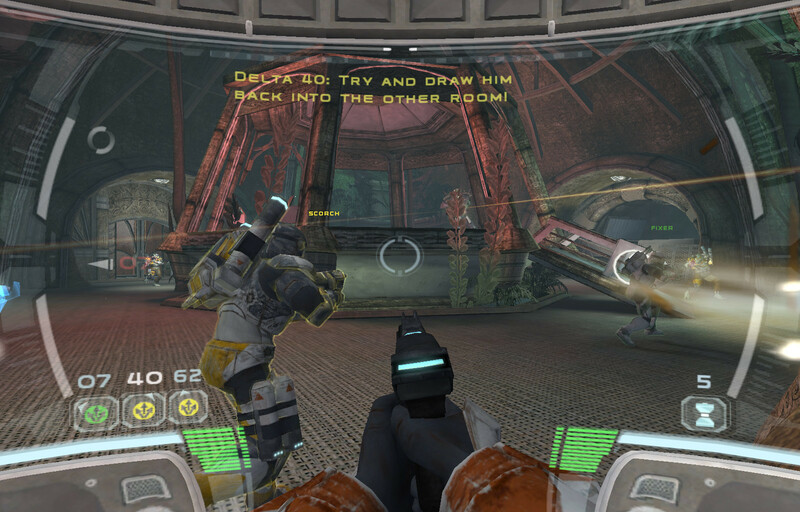 The best example of this is Star Wars: Republic Commando, released by LucasArts back in 2005. 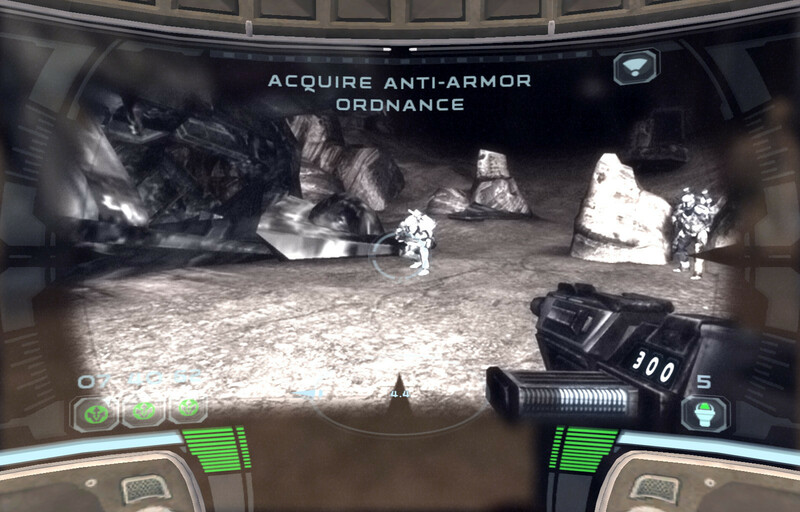 On the surface, it looks like another grey-and-grim shooter that happens to star faceless clone troopers. 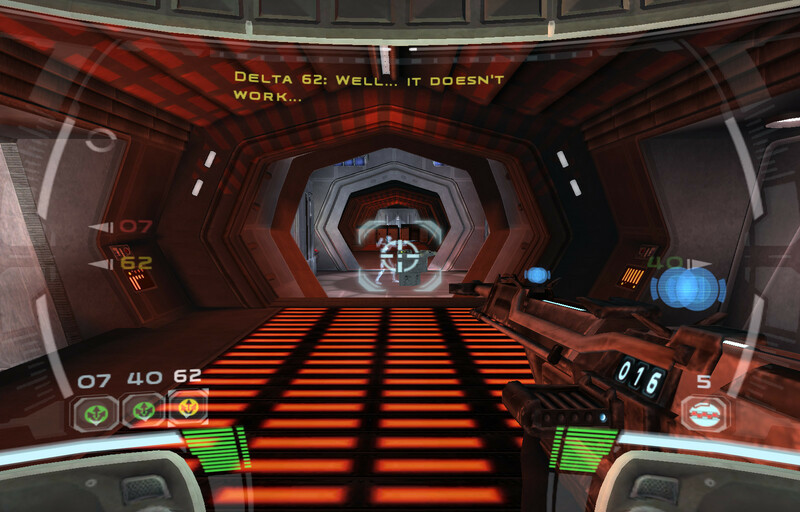 Once you start playing however, it's clear LucasArts wanted to put a new spin on its traditional trooper battles. 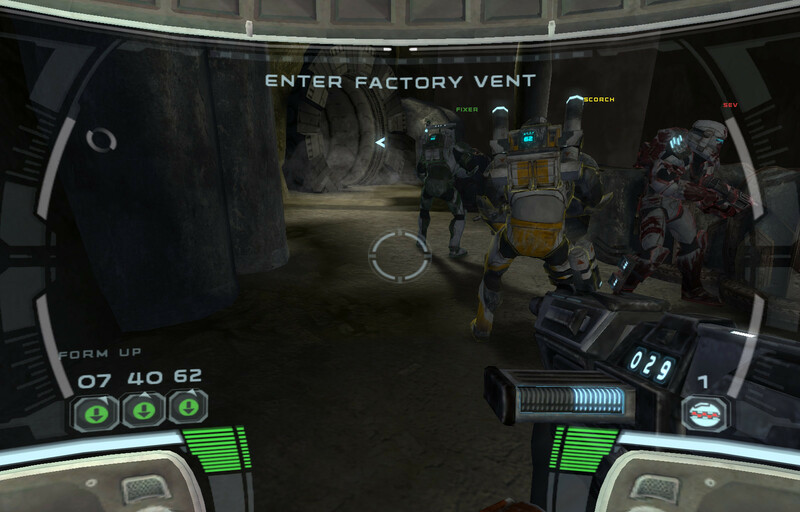 Between its strong characters, rich atmosphere, and rock-solid squad-based tactics, Republic Commando pushed the limits for what a Star Wars game should even look like. 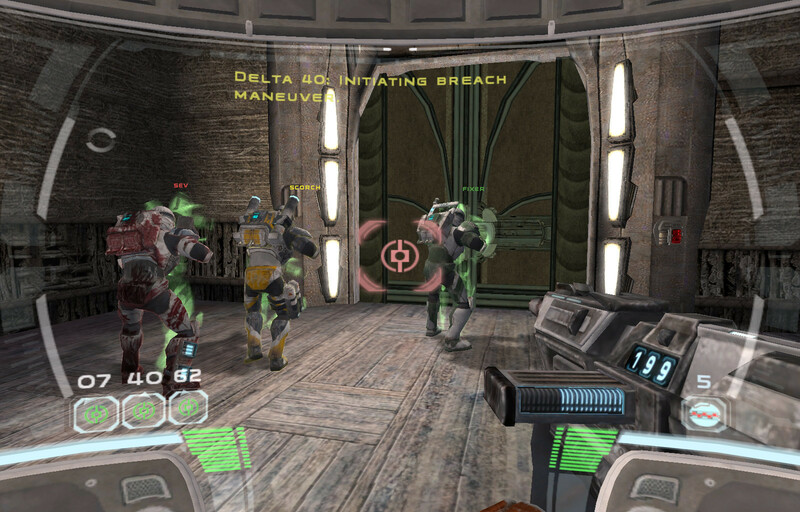 Star Wars: Republic Commando follows the adventures of Delta Squad, an elite squad of clone troopers which operated between Attack of the Clones and Revenge of the Sith. 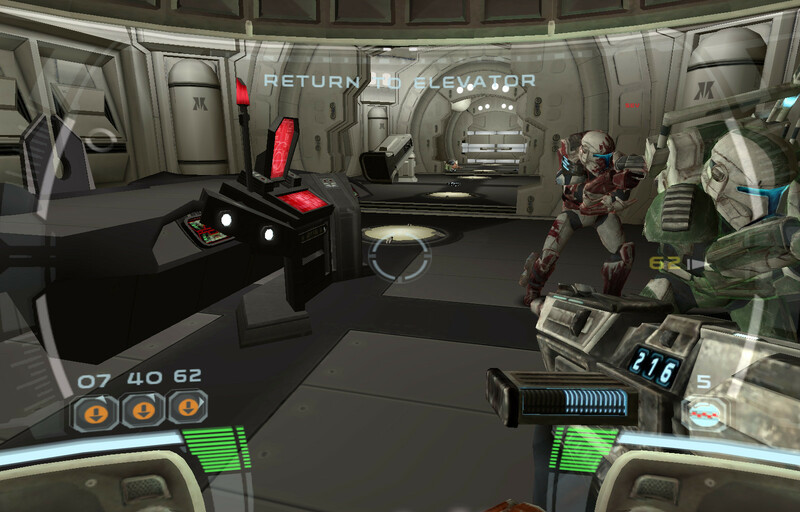 You play as Delta RC-1138, or Boss, a uniquely-designed soldier who was bred to lead elite troopers in special operations. With your band of brothers - Scorch, Fixer, and Sev - you'll explore deadly warzones and assault enemy territory to complete objectives even Jedi Knights couldn't accomplish alone. 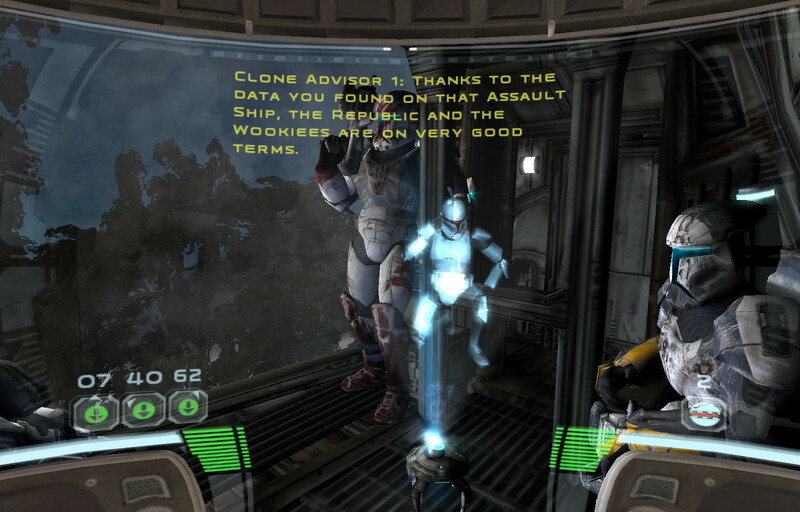 Right from the start, Republic Commando establishes a strong atmosphere that breaks from the ragtag heroism of Star Wars. You wake up as a cloned infant surrounded by hundreds of your brothers, rush through advanced weapons training, accept your trooper armor, and meet your squad within two minutes. While this sequence is minimal, it goes a long way towards helping humanizing the protagonist. This is a hardened soldier bred for war whose childhood disappeared in a flash - it's hard to view him or his squad as faceless troopers with that context in mind. Even today, these flashes pull at the heartstrings and remains one of my favorite video game intros. The game proper extends that atmosphere into a gritty military spin on Star Wars lore. 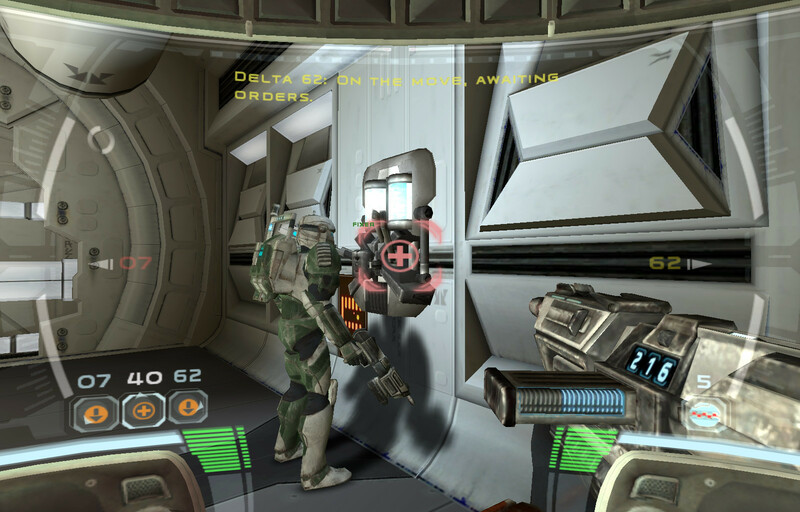 Unlike most Star Wars stories of its day, Republic Commando almost completely downplayed the influence of Jedi in the galaxy, and are forced to depend on Delta Squad members and local assistance to complete each mission. The music is no less unconventional, breaking from John Williams' crescendos to introduce a dark and foreboding soundtrack. 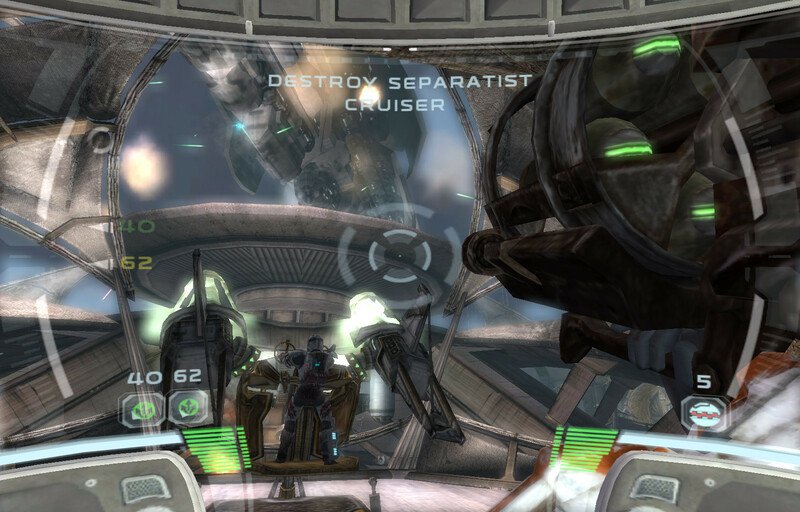 Even the level design breaks from Star Wars pacing, moving from fast-paced battles with Separatist to a survival horror-esque exploration of a derelict cruiser. 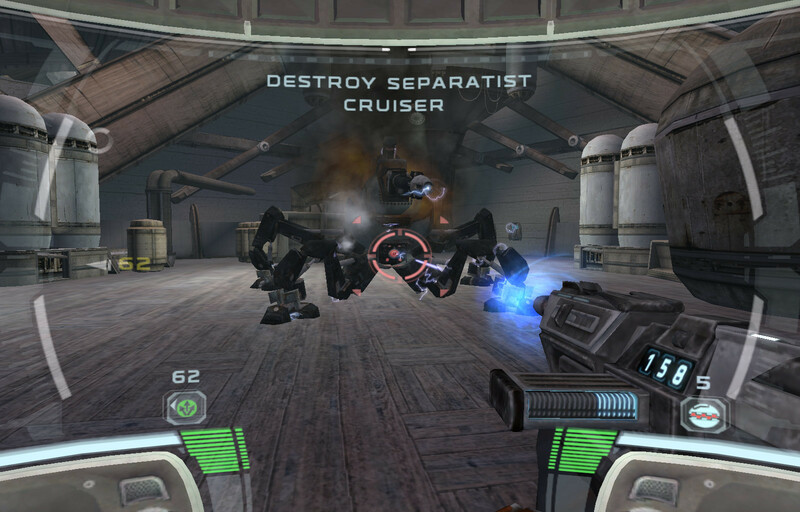 Yet with all the changes, Republic Commando never quite breaks from its Star Wars roots - it simply reimagines the setting in new ways. Those Separatist droids which broke apart when Obi-Wan or Anakin touched them are your primary enemies, rushing you in swarms that make them an actual threat. Their larger battle droid cousins are even deadlier, packed with armor and heavy weapons that let them devastate the battlefields. The Genosians have gone from annoyances Jedi swatted from the sky to horrific monsters who rush at you with a terrifying howls. Do you really want to know what Star Wars looks like to lowly troopers? 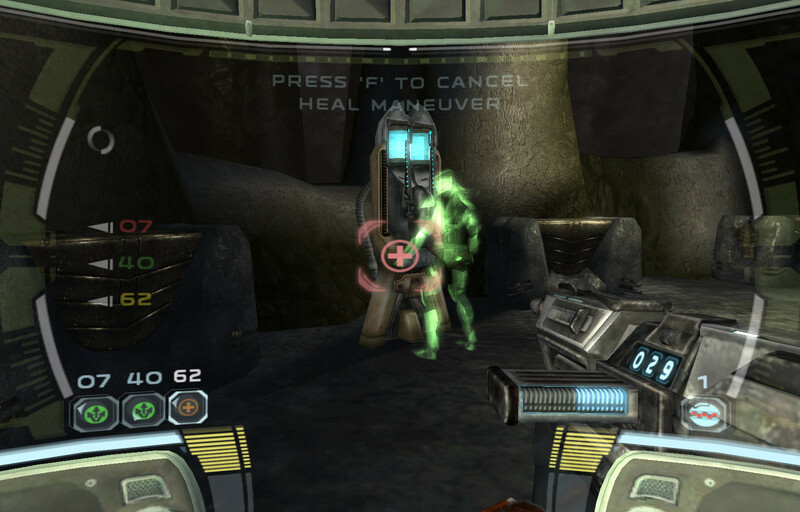 Republic Commando is that experience, and it's a far bleaker visual than A New Hope implied.